Each April, the Nation recognizes Child Abuse Prevention Month to stress the severity of this issue and to help communities keep their children safe. 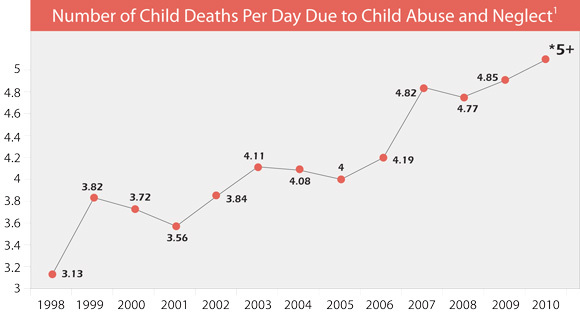 Though Spring is a fitting time to celebrate CAPM, in truth each day should focus on the prevention of child abuse in our society. Each year, millions of children worldwide suffer abuse and neglect, and many die as a result. We can do better. We have to. 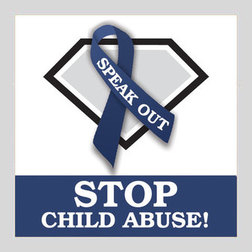 The Crime Victims Program partners with Prevent Child Abuse to promote the “Pinwheels for Prevention” campaign, click on their link below to read more. If you would like to join us in showing your support for CAPM, please contact us for information on pinwheels and displays for your home. On behalf of children everywhere, thank you.